SPECIAL OFFER FOR FIRST 50 SIGN UPS! Schedule a Demo Today! and get $200 OFF! Would you like to efficiently capture and convert more buyers and sellers leads into clients? Then… You’ll Need More Than Just a Website! Schedule a Demo Today and Get $200 Off! $200 Off is valid for first 50 Sign Ups Only! Don’t waste any more time. Discover in a few minutes! Watch how you can create lead generating landing pages in 3 minutes! 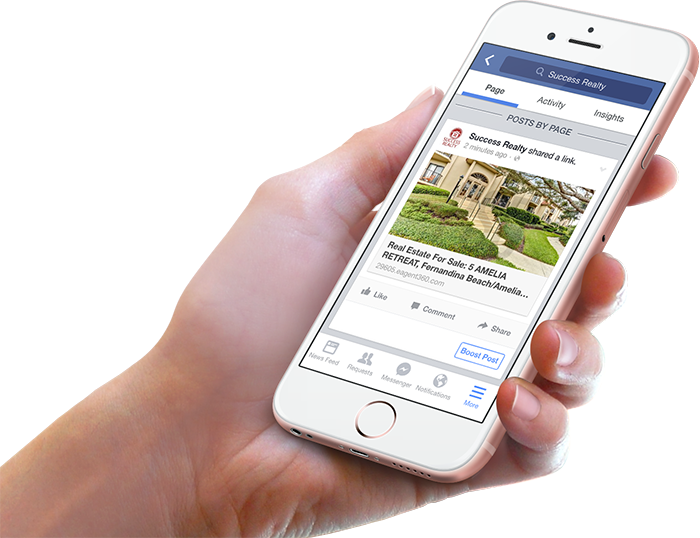 Your landing page is done for you and most importantly integrates with your website, IDX, property websites, and CRM system for a complete and truly effective lead generation solution. 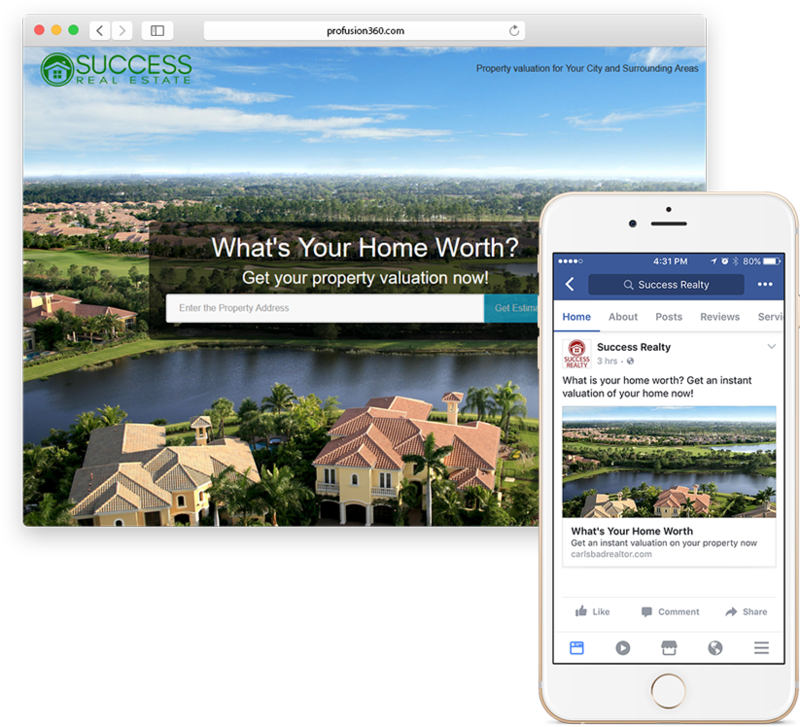 The Marketing Platform You NEED for your Real Estate Business. You Can Have Much More Than Just a Website! 75% of users will base your company’s credibility on your website’s design. How is YOUR website looking? You NEED an online presence. 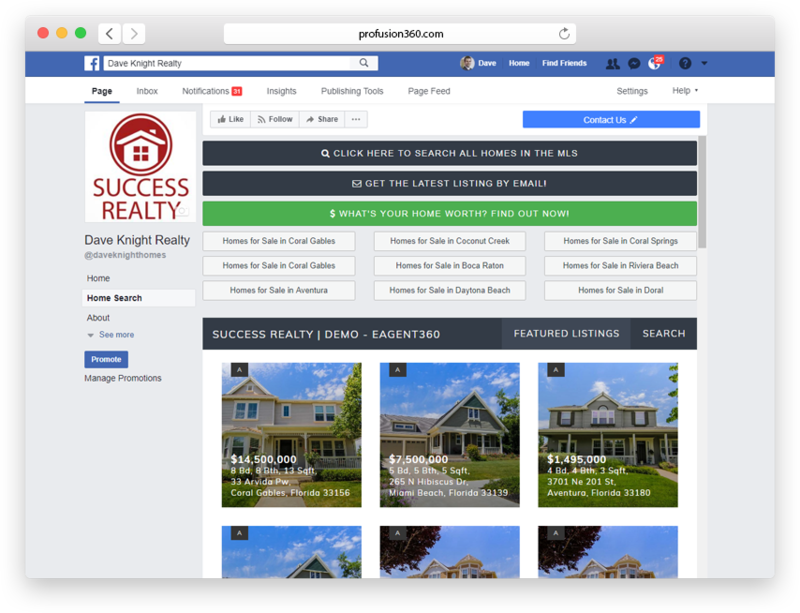 Your real estate website is the first impression to many and could be the deciding factor if a client uses your real estate services or somebody else’s. 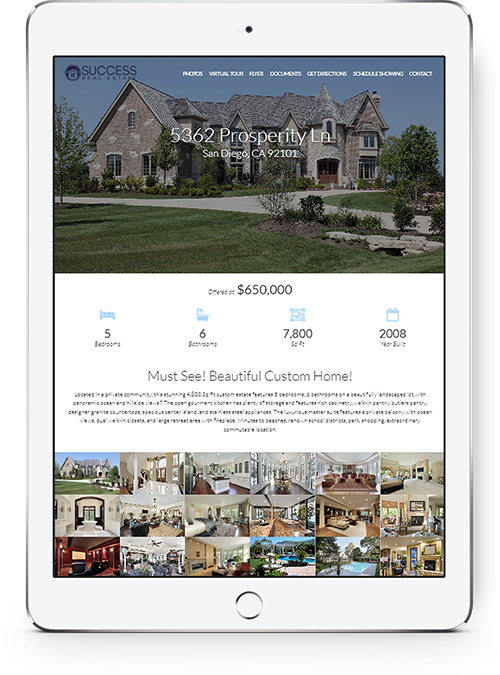 Profusion360 provides high-end, attractive, and modern real estate websites for agents, teams, offices, and brokers that will represent your brand and image to the highest professional level that will surely impress. 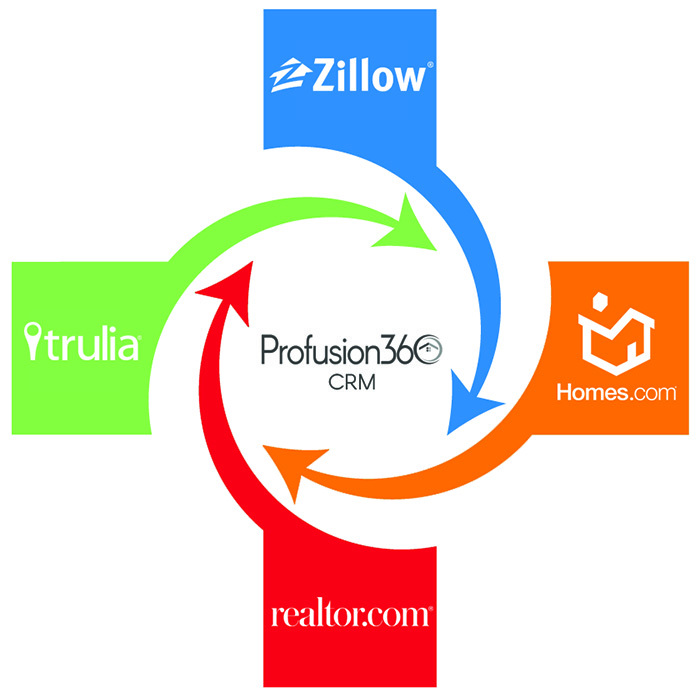 With our integrated CRM system, leads will be captured from your website, home valuation landing page, property websites, virtual tours, and even Zillow, Trulia, and realtor.com! 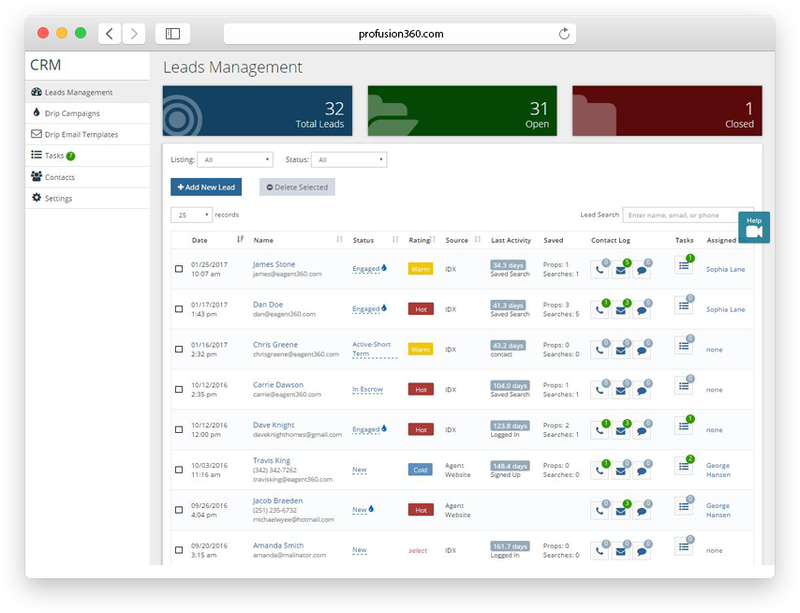 With our drip email, you’ll be able to nurture your leads to build your sales pipeline. 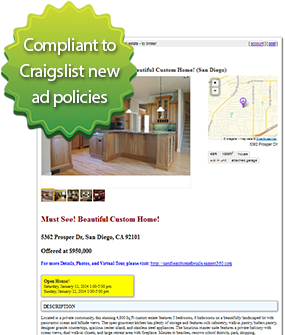 The Home Valuation Landing Page allows you to capture seller leads. 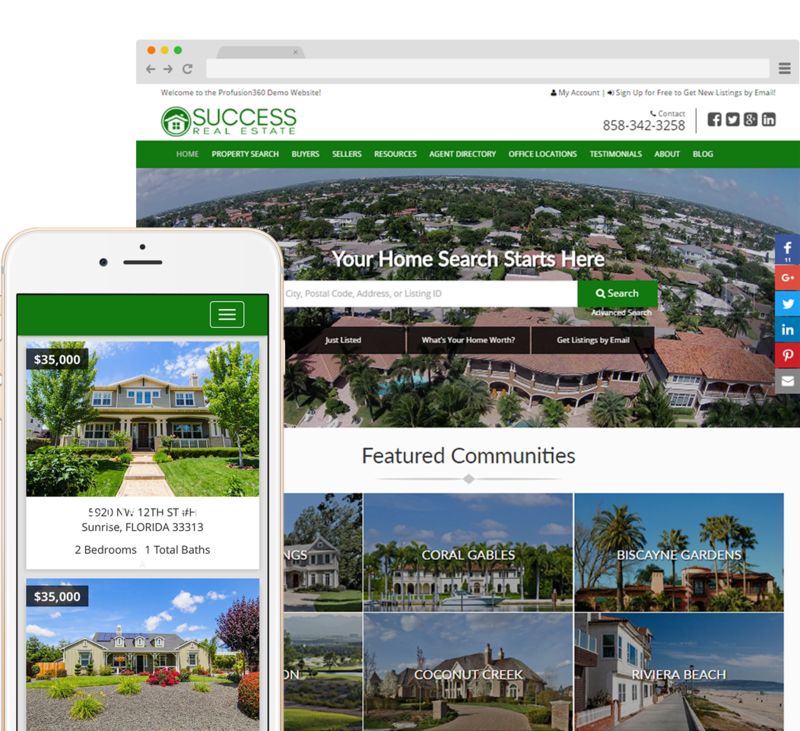 Automatically created and hosted property websites for ALL of your listings! 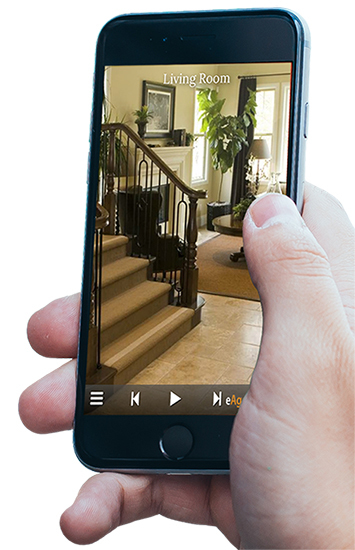 Automatically created and hosted virtual tours for ALL of your listings! Don’t have time to enter showings? 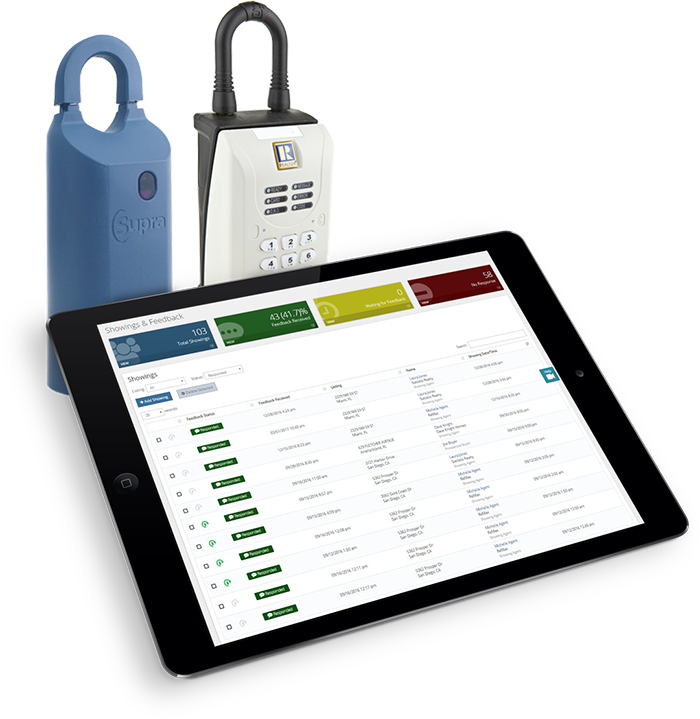 With Lockbox Sync, your showings with automatically be imported from all your lockboxes for a truly automated showing feedback system. 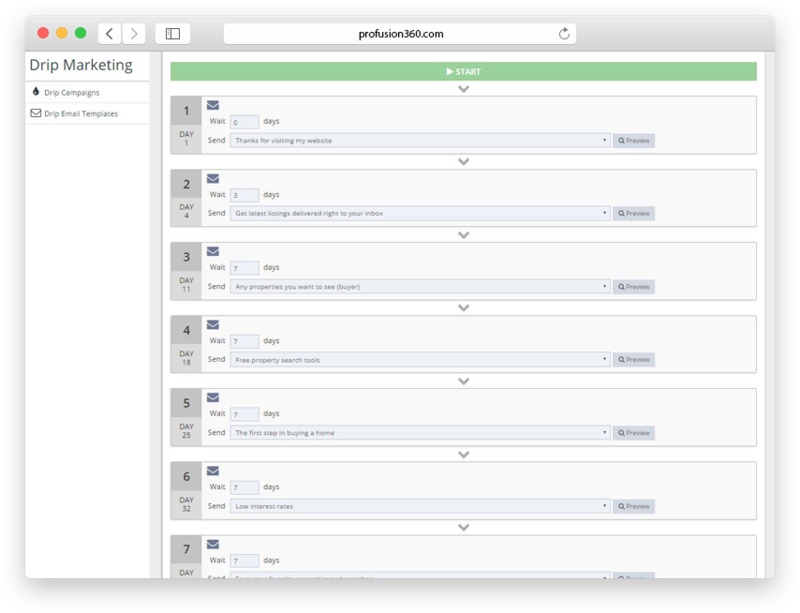 Our showing feedback system will take care of everything including capturing the showing information and showing agent’s contact information, sending out showing feedback request to the showing agent, and compiling the feedback data for easy and instant analysis. It doesn’t get any easier than this!